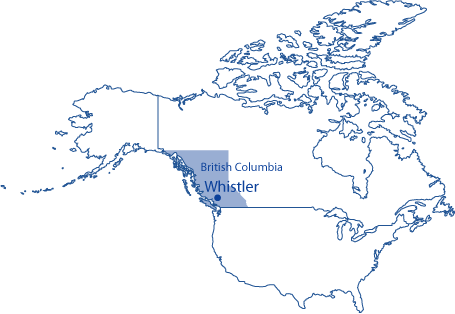 From Vancouver, Canada’s Gateway, visitors drive along the stunning Sea to Sky highway, and arrive in Whistler Village within a couple of hours. 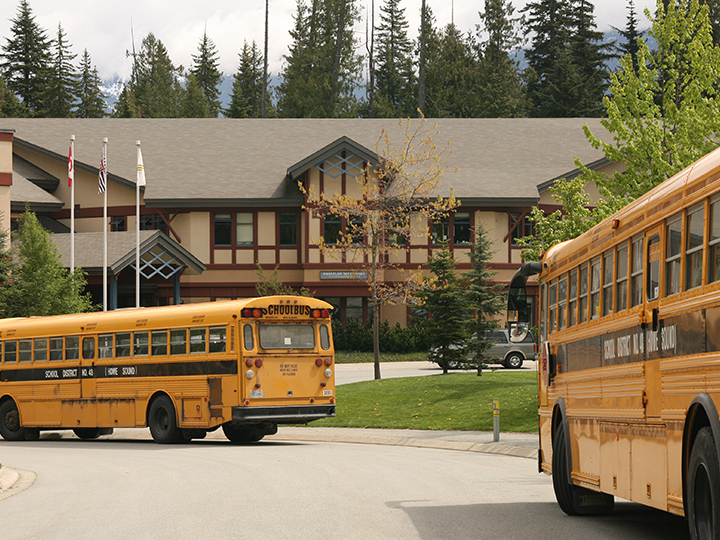 Canadian Sports Business Academy (CSBA) can be found in the heart of the Whistler Valley, and central to Whistler Blackcomb’s mountains. This pedestrian village is at the centre of the community. It is home to many stylish cafes, restaurants, bars, shops, hotels and supermarkets. You can also find cultural spaces like the library, art galleries, conference centres and more. Olympic plaza also hosts concerts and events like the Vancouver Symphony Orchestra. Terrain is unlimited. 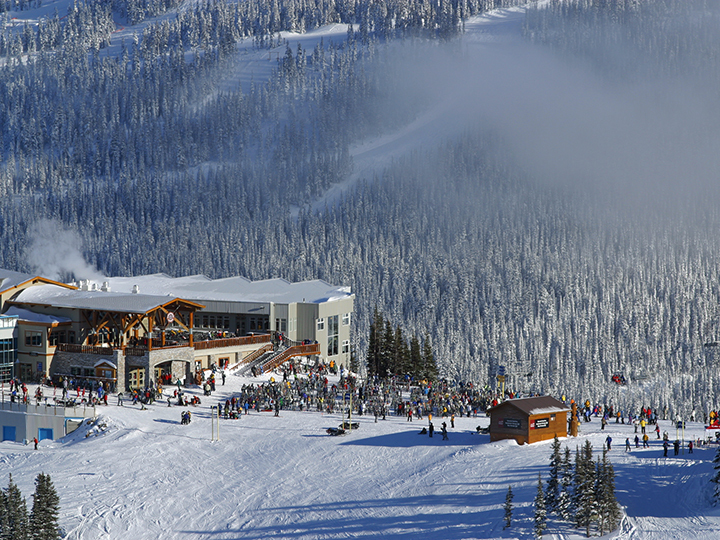 Each mountain features its own unique off-piste runs, skills parks, mogul runs, and race courses. And now, you can travel from the top of one mountain to the other in just minutes via the Peak to Peak Gondola. It is just a 10-minute bus ride from our school. 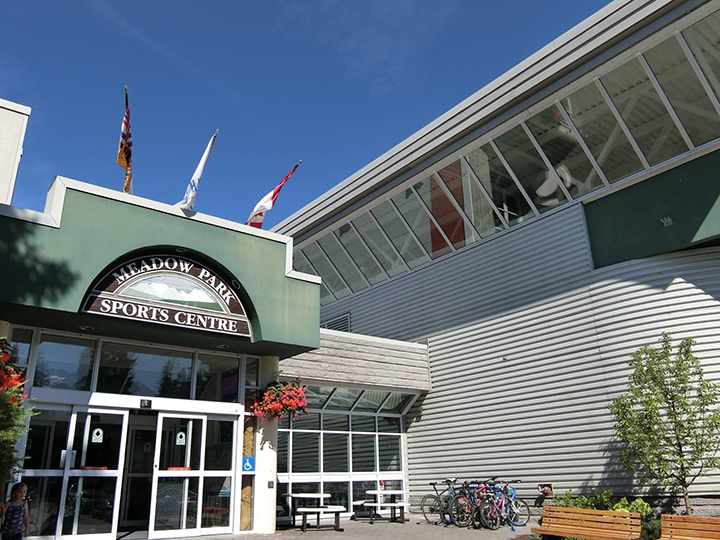 In addition to a work out centre, it has a swimming pool, hot tub, sauna, fitness studio, squash courts and ice skating rink. 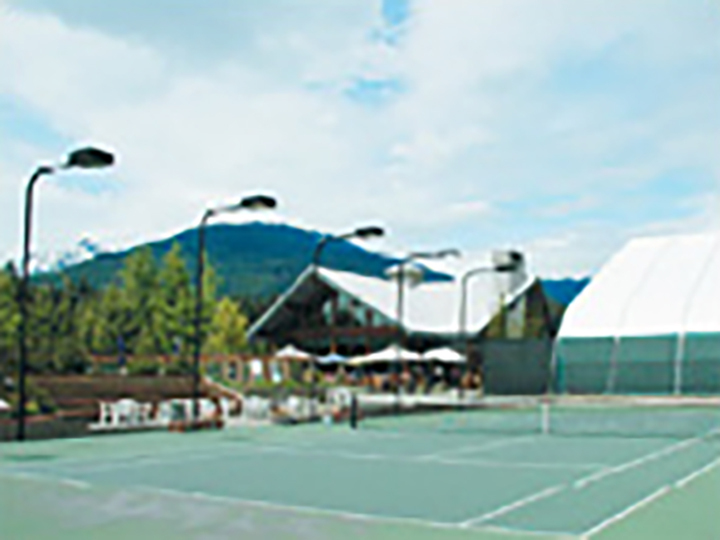 Students that are interested in tennis will use the Whistler Racquet Club facilities. They have indoor and outdoor courts that offer a weather dependant choice. The club also features showers, gym and lounge. This is a public high school that is 10-minutes by bus from CSBA. There are approximately 300 students in all grades with 30 students per class. Occasionally, CSBA students may go to the high school for sports activities or community events.